Giving a little something for free is the best way to prompt people to spend more in order to get more! With the Free listings add-on, you'll be able to allow your site members to post several listings for free before they have to pay for the service. The idea is, they will be allowed to have a certain number of listings (i.e. 1, 2, 3 etc) posted on your site at the same time but if they want to post more, they'll have to pay for each new one. 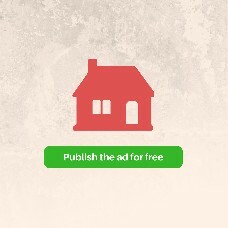 It's a great and subtle way to monetize your real estate website! Your site member will see how many free listings s/he has left and will receive an email notification when their free listing expires. You will also be able to give a different number of free postings to different user types (agent, agency, private person).